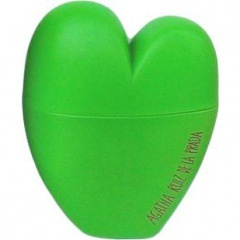 Corazón Verde is a perfume by Agatha Ruiz de la Prada for women and was released in 1997. 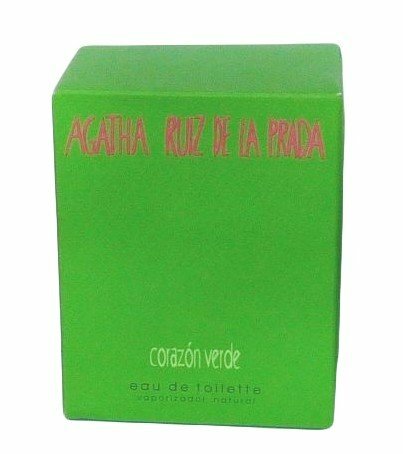 It was last marketed by Perfumería Gal. Write the first Review for Corazón Verde!